Serving Princeton the Best Quality Meals for the Past 14 Years. 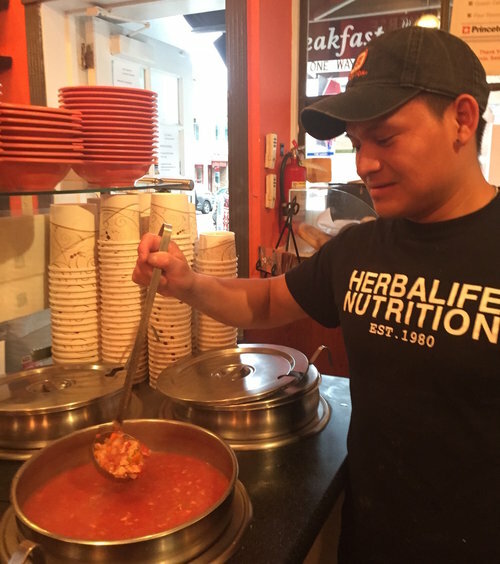 We have been located at 30 Palmer Square East since 2005, serving up some of the finest soups with the freshest ingredients, meats, poultry and seafood. We offer over 50 varieties of soups with a large selection of gluten free, vegetarian, vegan, low fat and dairy free varieties. As we have traveled around the country, we find that there is not a single restaurant that has better quality Lobster Bisque then we do, served with fresh chunks of lobster meat, many like to say it is the “Best Lobster Bisque in the Whole world." Princeton Soup & Sandwich has proudly been catering to the com-munity for the past 14 years. We do all we can to make your corpo-rate, sporting, and special events personal to you. We offer the highest quality products that are made fresh daily. 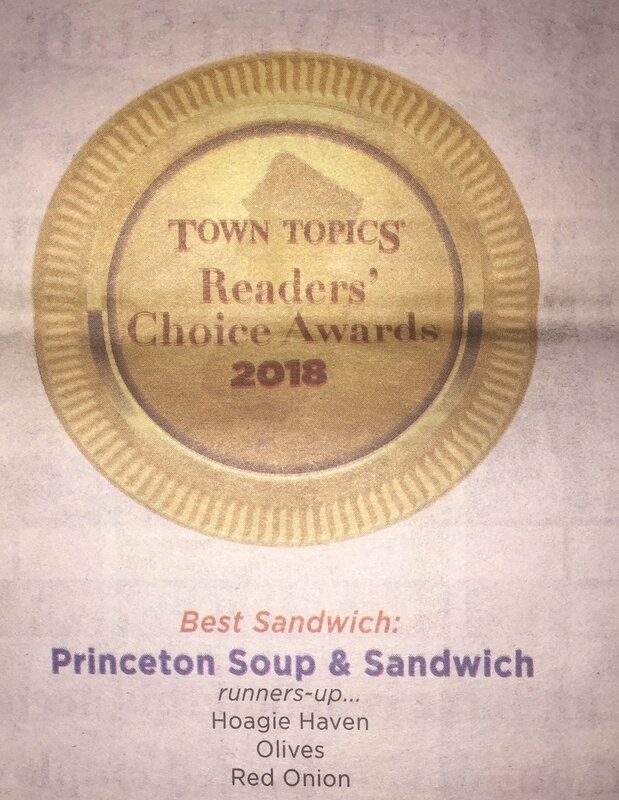 Princeton Soup & Sandwich does it all! We're open Monday-Saturday 8AM-9PM and Sundays 9AM-9PM. We're located in the heart of downtown Princeton next to the landmark Nassaue Inn Hotel. Princeton Soup & Sandwich is proud to organically grow into a 4 start establishment on Yelp, Google & Trip Advisor. 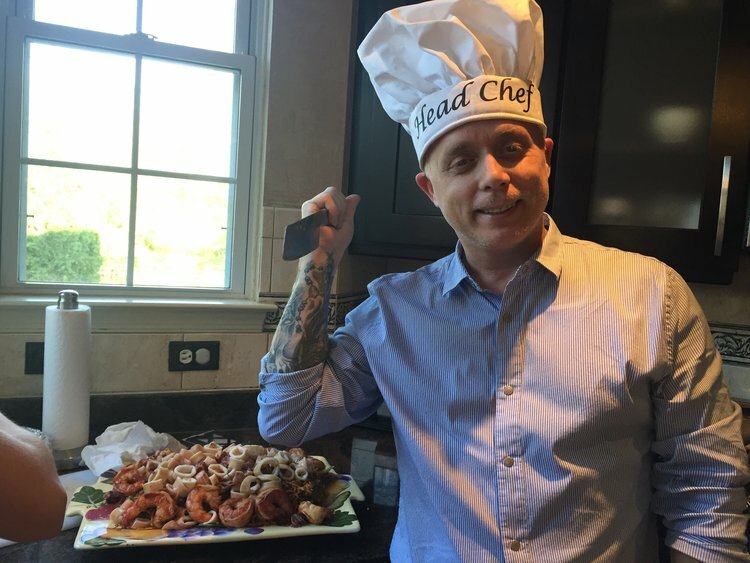 We take pride in the food and service that we provide trying out best to accomondate every customers needs! Most of all, our sandwiches are served on fresh seven grain breads with a variety of vegetarian, gluten free, dairy free, and vegan options. Everything is made fresh on premises and to order. We do not believe in pre making anything for our customers as that would compromise the integrity and freshness of the food. We serve it the way we would serve to our own family coming into our home. When you walk in our restaurant we want you to know that you will always be greeted with a smile and freshly made food. You can order any of our sandwiches on a gluten free wrap or bagel. We are proud of our little, tiny shop, and the family that has grown with us throughout the past 14 years. 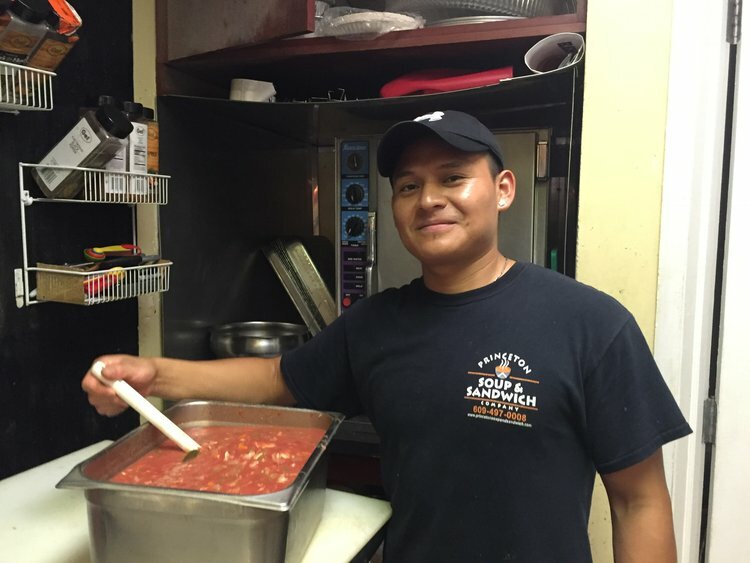 The community of Princeton has grown with us and our children, as one graduated with from the Culinary Institute of America, one navigates Rutgers Business School as a finance major, and the other (who you may see working at the shop) flying through high school. We are grateful that you have become part of our family and thank you for your business. 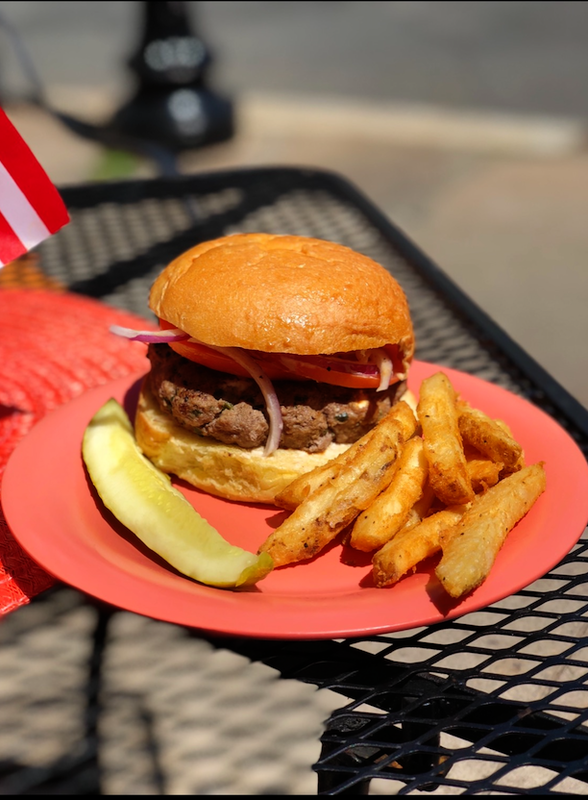 Feel free to reach out to us at yum@princetonsoupandsandwich.com. We Thank You for Visiting Us and We Feel Thankful to be Part of The Great Community of Princeton.